Interior design like all fashion evolves with the times and so the march of contemporary movement can often seem relentless. Of course a sense of tradition and warmth for the past often shapes our thinking with modern decor and so it is hardly surprising that Vicaima has seen a trend for panelled doors making a noticeable return over the past year. In response to this latest vogue, Vicaima have reinvigorated their Classic K range to provide a modern twist to an old favourite with some exciting new finishes. 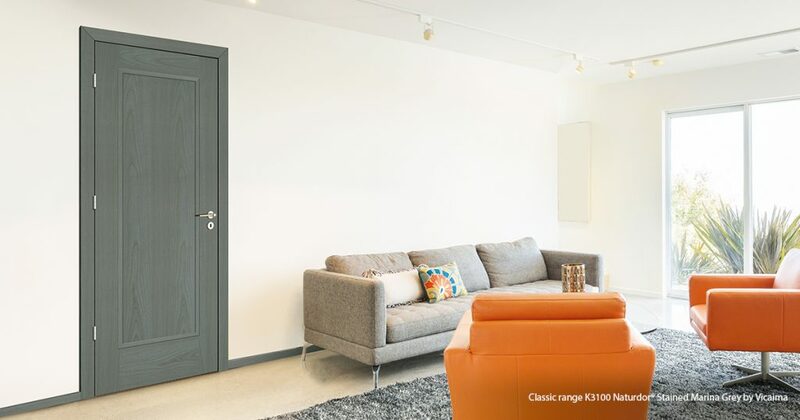 The Vicaima Classic K Range takes elements of shaker styling but with a more up-to-date and appealing look for the modern generation of interior panelled doors. 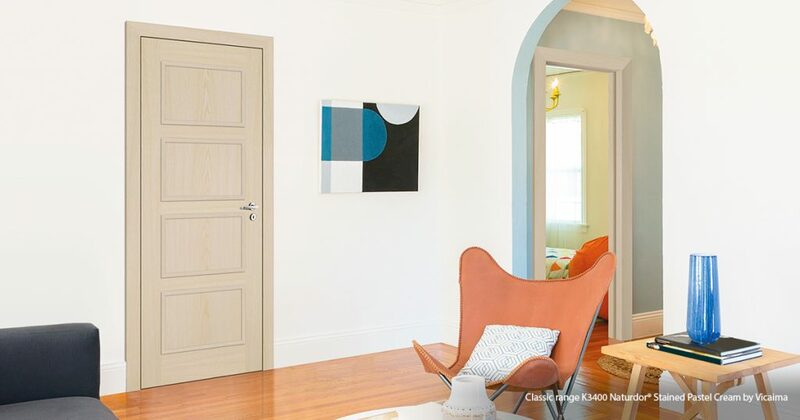 Available in 1, 2, 3 and 4 panel designs, together with glazed options, Classic K doors offer a solid construction with real veneer faces, together with white or primed for on-site painting if required. In addition to the ever popular veneer options, Vicaima have also extended the range to include 6 new factory stained Ash finishes and for that ultra-smooth pure look, a new Satin White finish. 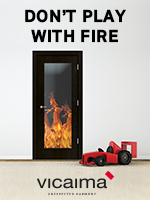 All doors are available with fire and security options and can also be supplied as Portaro matching door and frame systems where required. K Range doors are one of three ranges from the Vicaima Classic collection. Classic P, with traditional raised and fielded panels and Classic F, a flat panel design are also available. Download a copy of the new Classic range brochure from the Vicaima website. For these and other innovative designs and products from the many Vicaima collections, visit the Vicaima website www.vicaima.com alternatively, call 01793 532333 for additional information. This entry was posted in Ceilings, Walls & Partitions, Interiors & Interior Design by Laura. Bookmark the permalink.